Today, this site is quiet with not a building to be seen. Yet once it was a small but bustling town, the first Doodlakine township. The reason for the town’s existence was the adjacent well. The reason for its disappearance was the railway. The well was first established as part of a sheep run in 1864. There is some debate about it being a Hunt’s Well i.e. whether Charles Hunt’s construction party deepened and lined it with stone the following February. Nevertheless, when Hunt’s Track was surveyed in 1889, to become the main road from York to the Goldfields, it passed this spot. Coaches, running twice-weekly between York and Southern Cross, changed horses at the Doodlakine well. 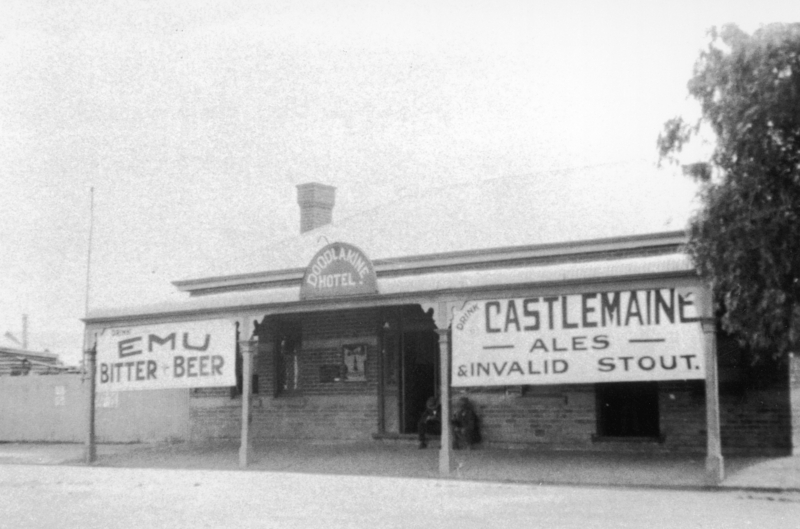 It soon became apparent this was an ideal stopping place and a small settlement arose and grew as the traffic to and from the Goldfields increased. The township was surveyed, declared in March 1891, and town allotments made available for purchase at £10 each. A post office and hotel were the first town buildings. They were soon joined by a store, stables, blacksmiths, saddlers and a baker. Coaches carrying gold from the ‘fields to Perth, accompanied by police escorts, stayed overnight at Doodlakine. While the new road to the Goldfields was a considerable improvement, it was still just a rough track. 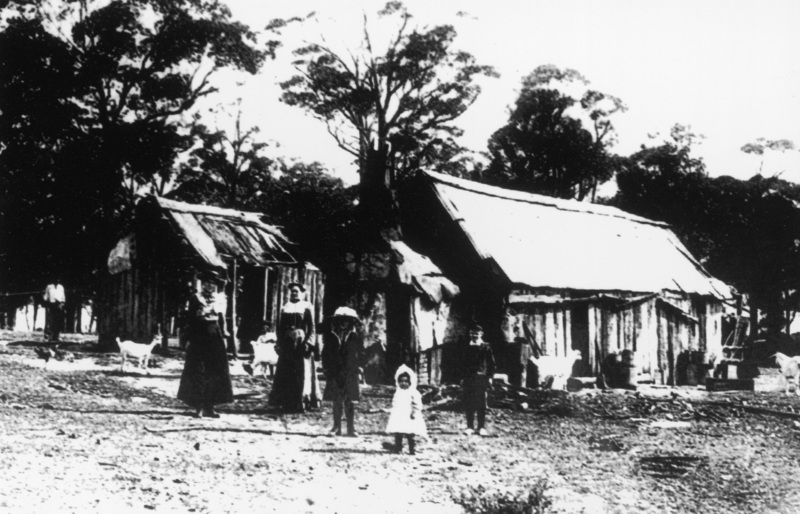 The slow and difficult trip made provisions on the Goldfields scarce and expensive. A railway to Southern Cross was soon under construction, due to be handed over to the government in July 1894. The successful contractor opened the railway in sections as the line moved further east and they were completed, operating it as a lucrative private concern until the due date for completion and handing over. Under this arrangement, the first 120 km from Northam to Doodlakine were opened on 16 October 1893. The new weekly service took three hours rather than the three days required by road. Unfortunately, the railway line did not follow the exact route of the old road but ran about 5 km south of the well. The old township was soon deserted, the buildings dismantled, and the new town of Doodlakine was resurrected around the new railway station. 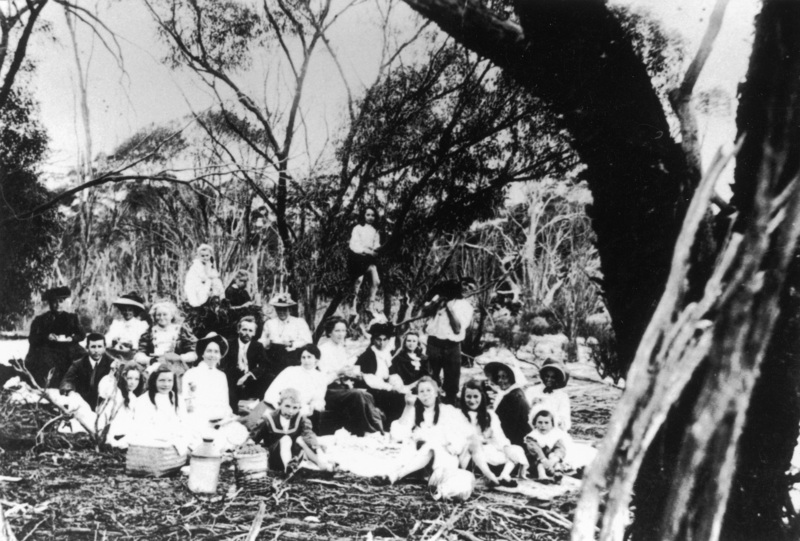 For a short period Doodlakine was the most important stopping place on the way to the Goldfields. 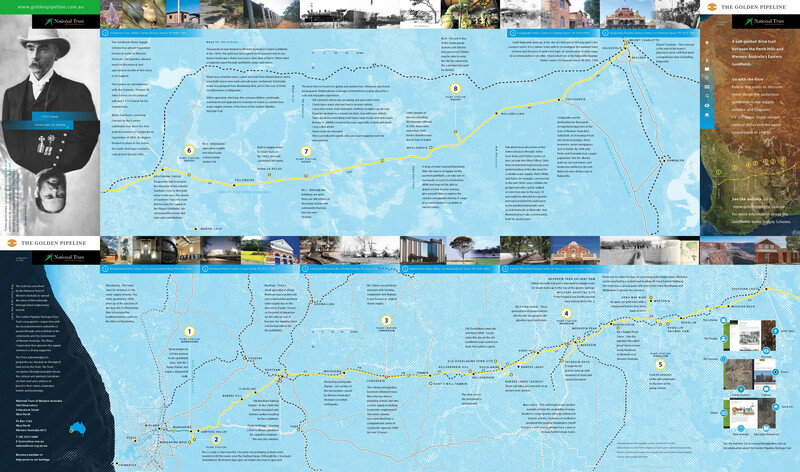 Its name was widely known across the land and Premier John Forrest even sent a telegram to the Victorian newspaper The Argus, asking them to notify their readers that the only safe route to the Goldfields was by rail to Doodlakine and then by road to Coolgardie.